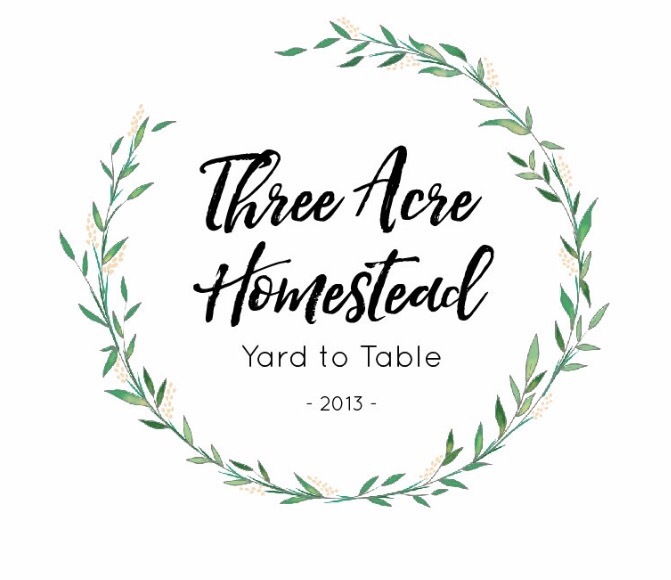 The Three Acre Homestead | Welcome to Our Homestead! 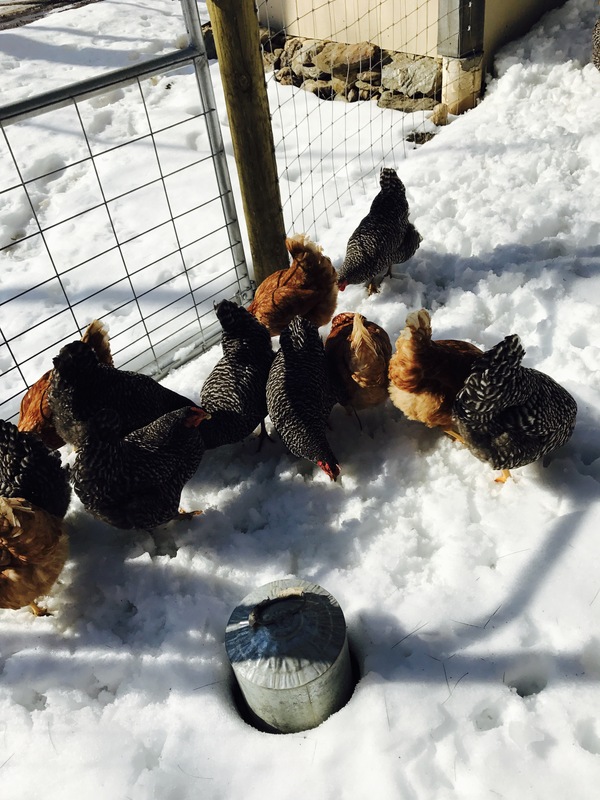 Where chickens are loved, children run free range and everything is yard to table. 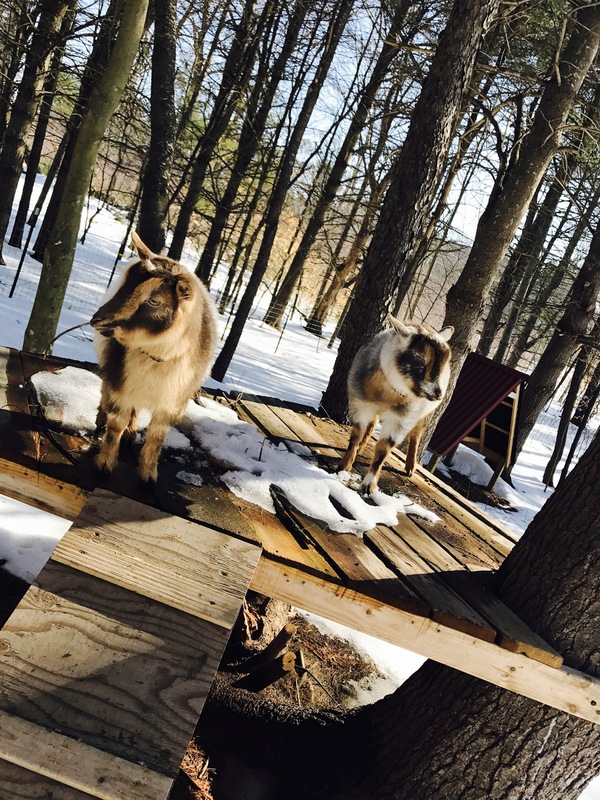 Welcome to our Three Acre Homestead in Barnstead, NH! Thanks for visiting our website and blog. We are so excited that spring is just around the corner and our busy season will be starting soon! 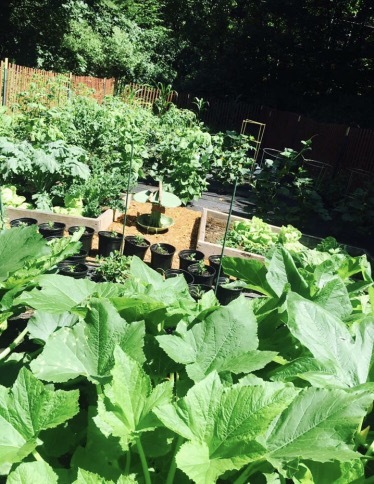 Our goal is to provide our family with everything we need and want, bringing as much as we can from yard to table. 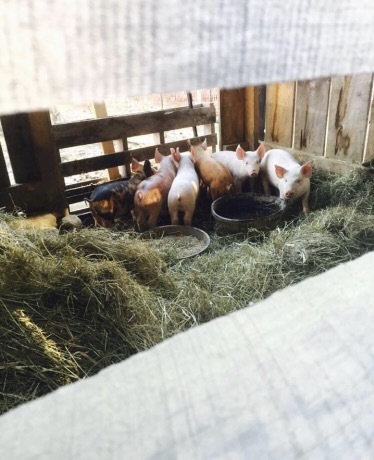 Check back and Like us on Facebook for more info about how and when you can purchase organically and naturally raised meat, eggs, fresh vegetables and more from our Homestead. For our family recipes and all the Homestead happenings, click over to our Blog Page!